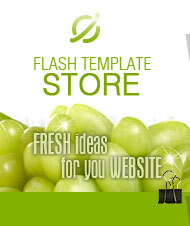 Website Templates Affiliate Program ! If you are not sure register or not, please read it first! We have a big experience in internet since 2002 year. First we start with computers business in internet, then clothes, then sheet music and so on, but most profitable business is website template business. Affiliates make real good money here. As we mentioned above we offer the best rates to our affiliates. 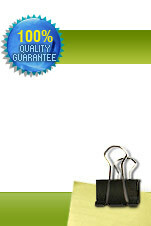 Just try to search affiliate programs catalogue and compare rates offered by others to our rate. You will not find such a high rates - from 25% up to 40%. First you will start from 25% and as soon as your sales reach better level, your percentage will rise accordingly. Do not think too much. Sit at home or travel around the world, but your business always with you. Sign up below right now!